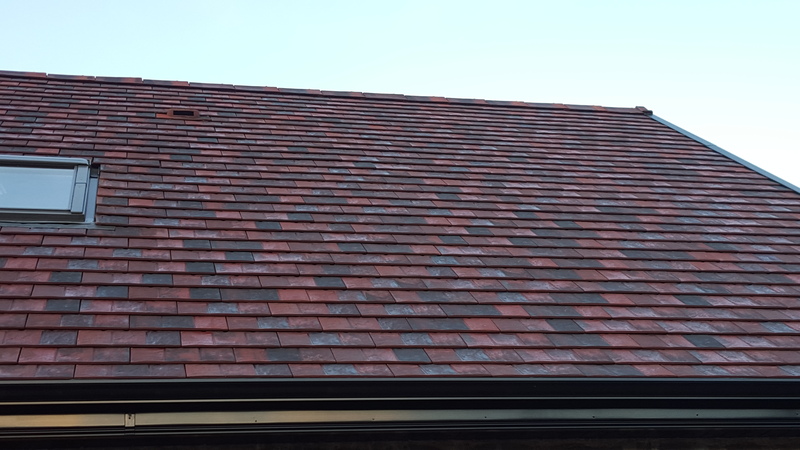 The Visum 3 Clay tile has been designed to create the visual effect of three tiles from one tile . This allows lower installation costs and achieves with one tile a triple tile look . 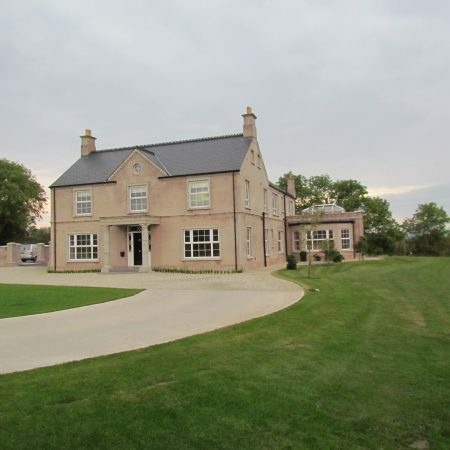 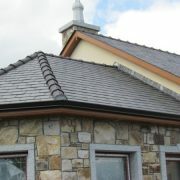 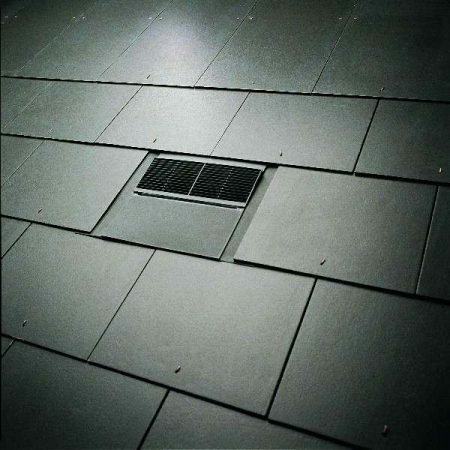 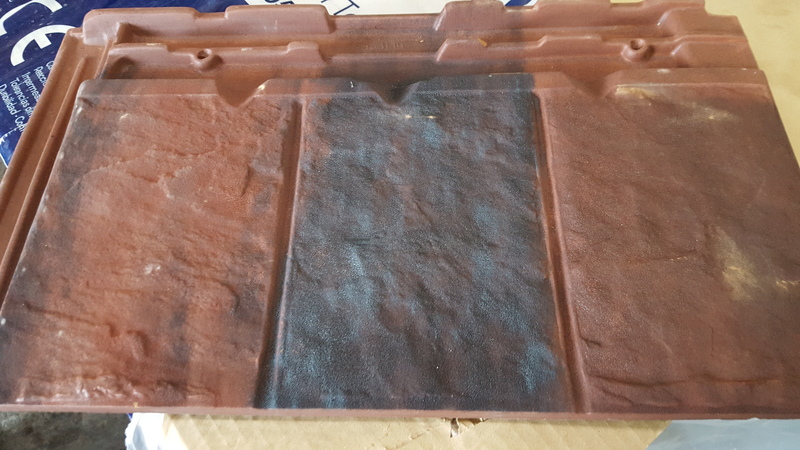 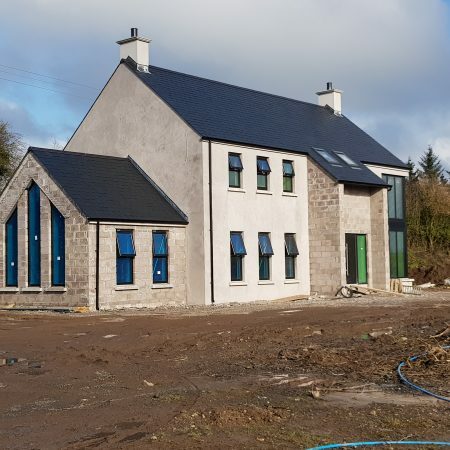 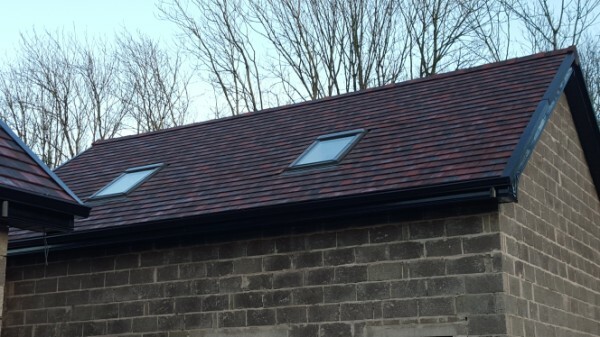 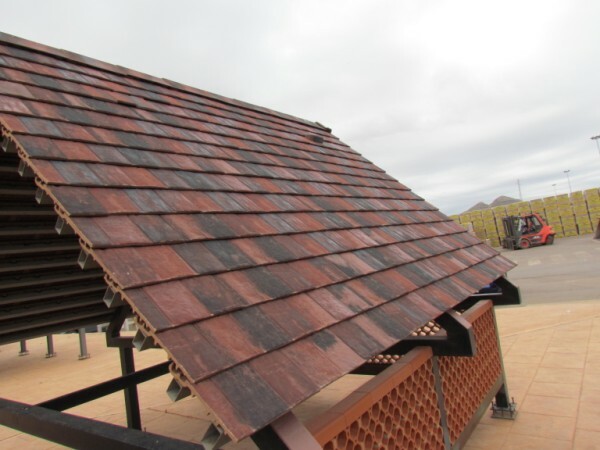 The Visum 3 tile is double interlocking this allows the roof to be more watertight . 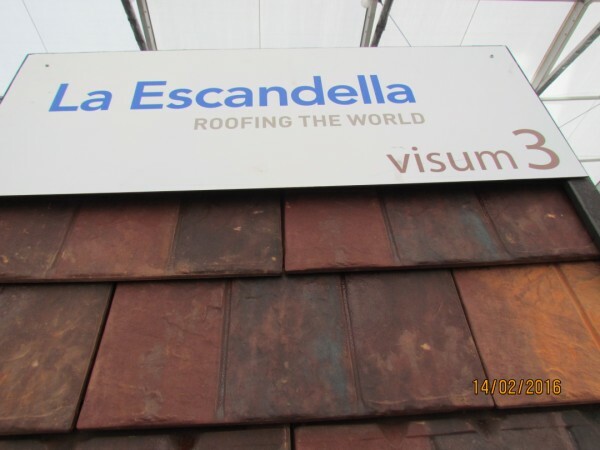 The Visum 3 tile is only 20mm in thickness giving it the finest leading edge in its class. 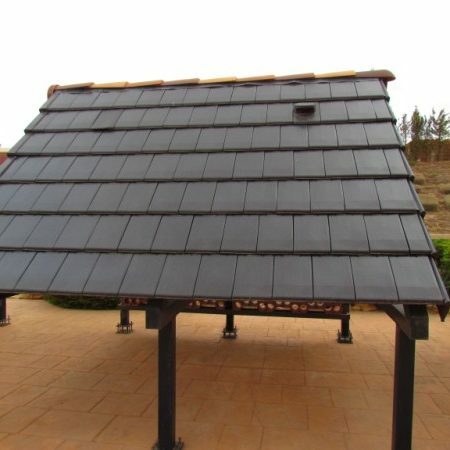 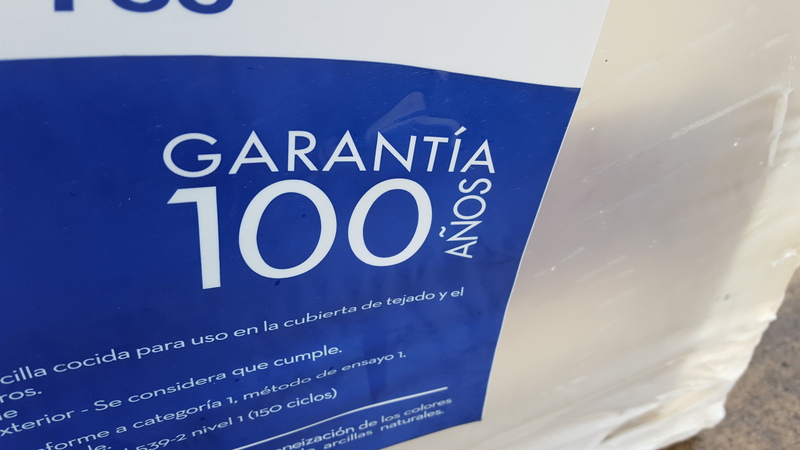 With only 11.5 tiles to the square meter large roof areas can be covered quickly . 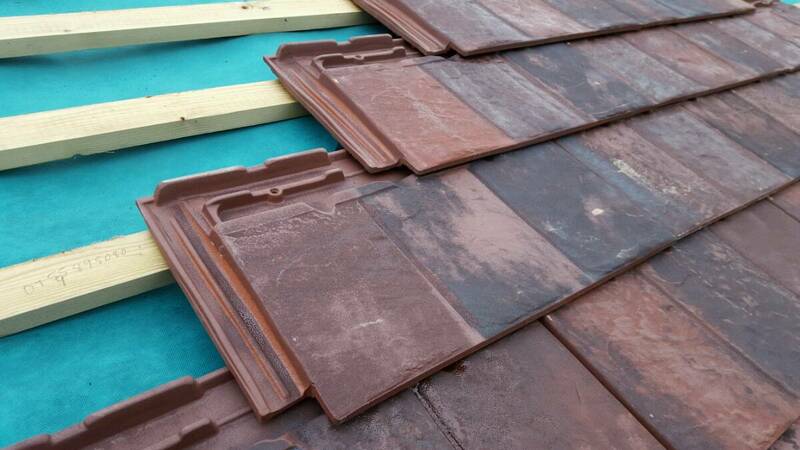 Visum 3 Clay roof tiles are available in a wide range of colours , Russet ,Old English , Vermont Grey, Brown , Slate , Idella Grey, Blackstone .